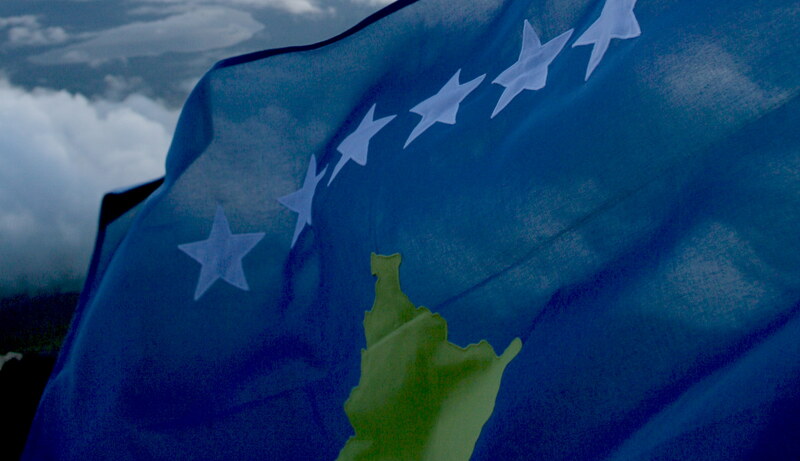 We have received many many e-mails from both Taiwan and China about the recognition of Kosova, and its position on this. We value all youre-mails. Please understand that this website is created to thank all the countries that are recognizing Kosovo as an Independent State. We are not in a position to take a side about the Taiwan issue especially at this critical time. We have decided to list only countries that are members of United Nations. Thank you for your understanding!